This story about school time fears is a problems any kid can relate too. Sister Bear's fears are calmed by a sensitive Momma Bear who serves as the voice of reason. Sister Bear goes to a pretty nice class room with a great arts and crafts section. 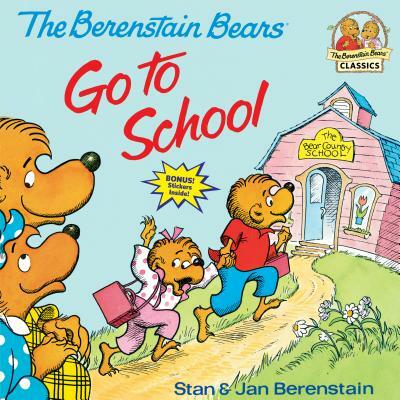 Sister Bear ends up enjoying school. Its nice to see a child enjoying school and a parent taking the child's concerns seriously. This is a great book on the importance of communication. As always the Bear family is fun to read.